Spain is a diverse country making it the choice destination of many holidaymakers. This beautiful place is famous for its great beaches, historical attractions, rich culture, great food and vibrant nightlife. There are many fun activities in store for all ages such as sightseeing, cruising, hiking and swimming. Aside from outdoor activities, tourists can also enjoy various indoor games like poker. There are many casinos in Spain that host poker tournaments. If the weather is too cold or it’s raining outside, then guests can comfortably play poker right in their hotel room. Since most hotels nowadays are equipped with wi-fi, it is easier to connect to online poker sites such as partypoker. There are various poker games and tournaments available at this gaming site, which makes it more exciting. Beginners can also take advantage of the tutorials at PartyPoker. They also have the option to use play money instead of real money while learning how to play. Once they are prepared to compete and win big cash, they can join in any of the major tournaments at this poker site. Jetsetters from all over the world travel to Ibiza not only to party, but also to play poker. 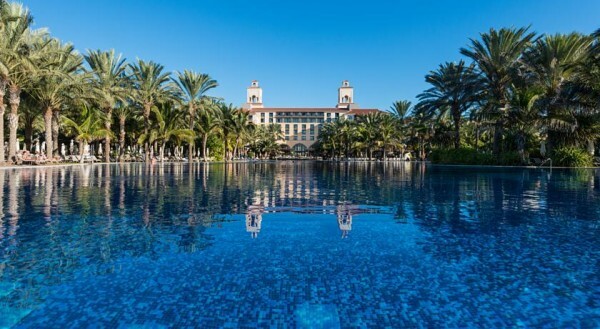 The Ibiza Gran Hotel boasts the Casino de Ibiza, which is a stylish gambling venue that hosts Texas Hold’em tournaments and other thrilling casino games. Aside from the casino, this luxury hotel also has a world-class spa, pools, art gallery and fine restaurants. Enjoy great views of the Mediterranean Sea and Old Town from this upscale hotel casino. This 4-star resort is located just a few minutes away from the Nature Reserve of Dunas de Maspalomas. 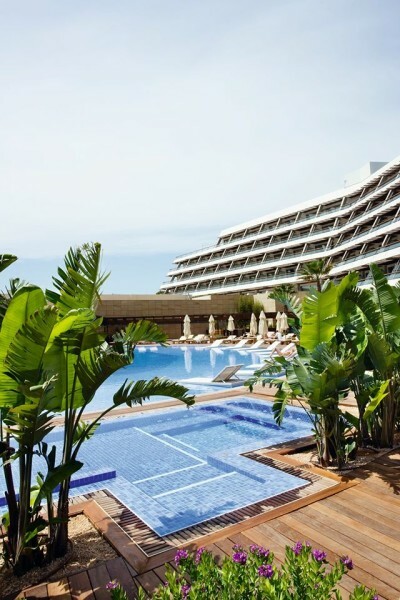 Lopesan Costa Meloneras offers various leisure facilities including a casino that features poker games. Besides that, it also has a spa, wellness center, fitness center and other sports amenities. 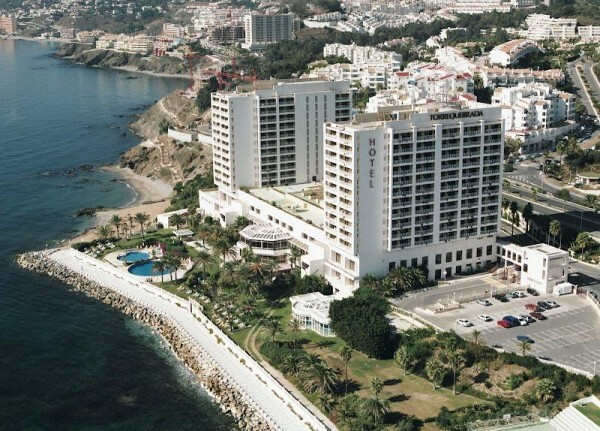 This 5-star casino hotel is situated between Benalmadena and Fuengirola. Casino lovers would enjoy the various games available at the Hotel Casino Torrequebrada including Stud poker, blackjack, roulette and slots. Aside from those, guests can also enjoy playing video poker. This is one of the most popular casino hotels in Spain because the rates are cheaper than luxury hotels. It is conveniently located in the heart of Lloret de Mar and offers a friendly environment. 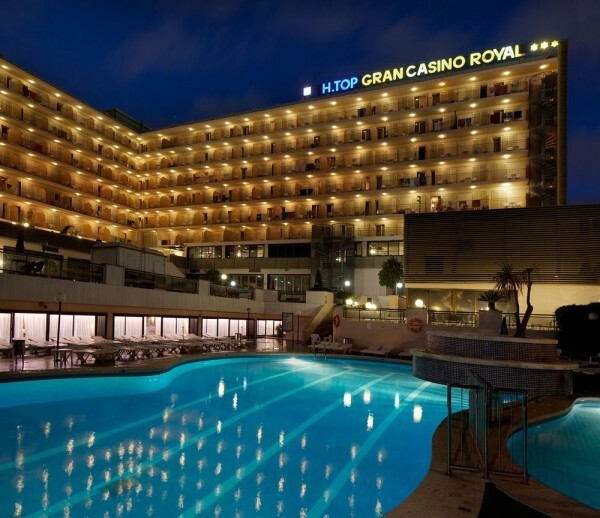 Guests can enjoy playing poker and other casino games at H Top Gran Casino Royal. Those who are looking for some entertainment can watch the live music and flamenco shows.